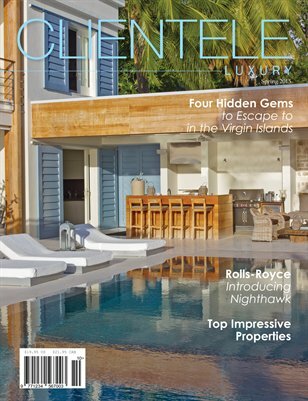 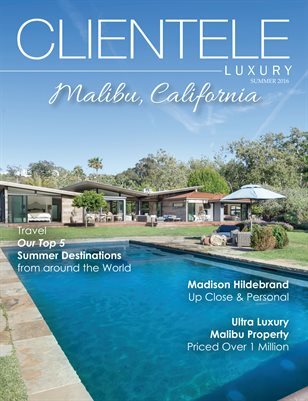 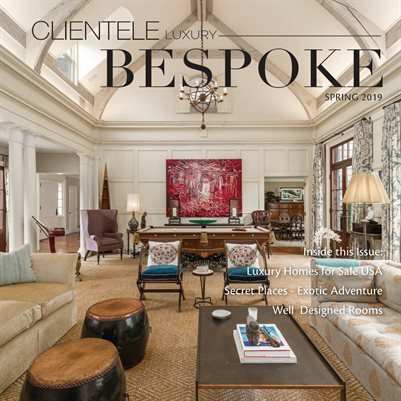 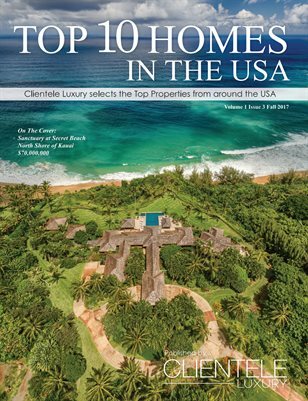 Ultra Luxury Lifestyle Publication featuring Impressive Properties over 1 million, Yachts, Travel, Fashion, People & Lifestyle articles. 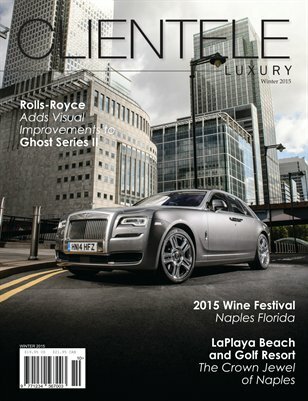 Celeb articles! 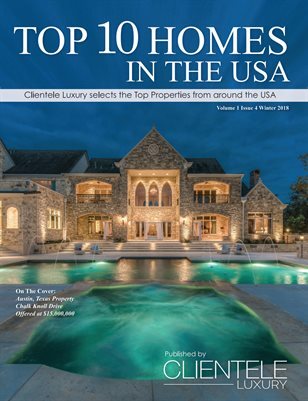 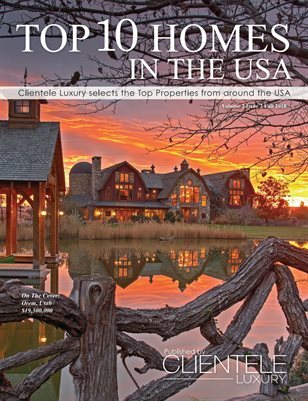 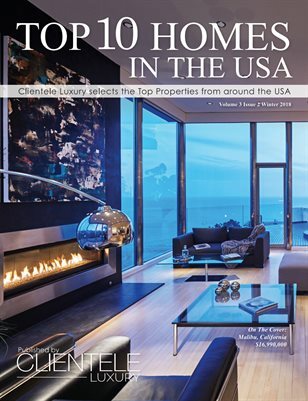 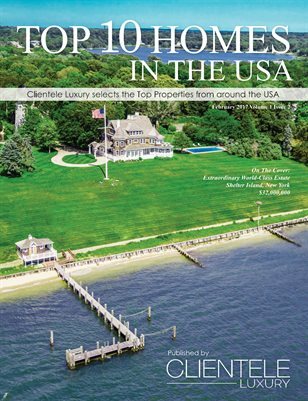 Seasonal Luxury Guide to the Top 10 Homes for sale in the USA.